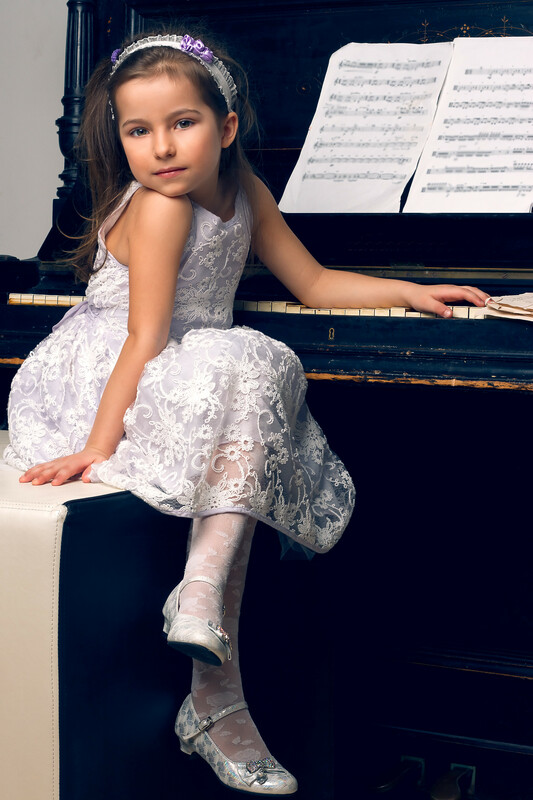 “I love how my children have taken to piano since we started at the school. I appreciate the open dialogue I have with the director and teachers – who are very receptive to parent’s suggestions and concerns. In addition, it has been important for me that the teachers adapt to the individual learning style of the student. I have recommended Chestnut Hill Music Academy to my friends.” Shuchi R.
to sing better…She even likes to practice!” Meghan C.
Chestnut Hill Music Academy is a complete music training center serving Chestnut Hill, Mount Airy, Springfield, Eastern Montgomery County and nearby towns. Director Mickey Leone has 30 years experience with music and children refining his programs as owner and director of various music schools and programs. CHMA provides private music lessons on all instruments to all ages in our comfortable studios at the top of Chestnut Hill. Our professional staff is specially selected and carefully supervised to provide a flexible program of study to accommodate each student’s unique talents, interests and learning style. 1. Customized One-on-One Private Lessons with Professional Teaching Faculty: With each new student CHMA creates a completely new program of study. Our teachers are extremely flexible and creative in their approach. 2. Unlimited Make-Up Lessons: CHMA has a unique makeup program to accommodate your busy schedule. 3. All Instruments Taught at One Great Location: CHMA offers one stop music shopping. We provide lessons on all instruments to all ages at one central location. 4. Flexible Lesson Schedule: CHMA offers lessons on various days and times to suit your busy family schedule. We are currently open from 3:00pm to 8:00pm, Monday through Thursday. 5. Frequent Recitals and Concerts: One unique feature of CHMA is our student recital and concert program. Unlike most schools we present 4 concerts per year. 6. Parent- Teacher Conferences: Another unique aspect of CHMA is our parent- teacher conference program. Conferences are held twice per year. We are committed to keeping communication open between student, parent and teacher. CHMA parents appreciate the opportunity to check-in with teachers to review progress and set goals. 9. Easy On-Line Payment Methods: At CHMA we have an easy monthly tuition program. If you choose you can pay on line with credit card or check. We can also arrange for auto pay for your convenience.